Is the SASD attendance policy effective? 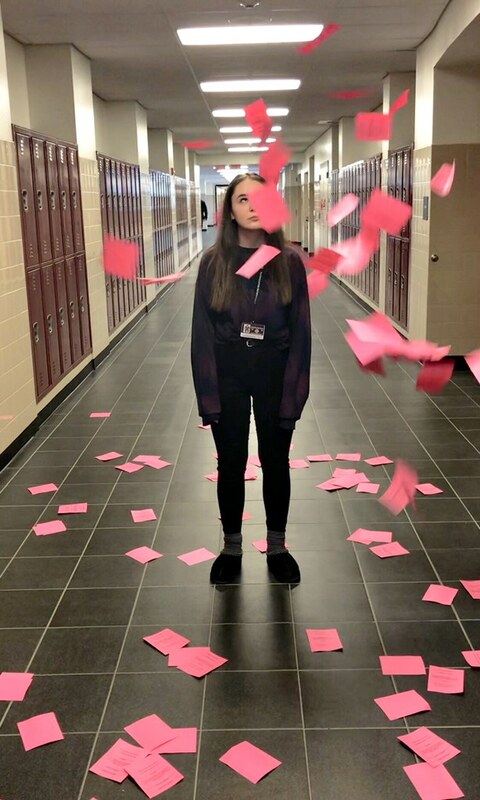 SHS sophomore Cassie Oppelt standing among a pile of excused absence notes. When it comes to implementing an attendance policy that has proven to be effective, has Stroudsburg High School succeeded? This question can be answered in a variety of ways. The policy states that students allowed to miss 10 days of school, as long as they provide a note from a parent or guardian. If students exceed the 10 day limit, they must bring in a doctor’s note or they will likely face disciplinary action. According to the PA Future Ready Index, SHS has a leading attendance rate when compared to all high schools in Monroe county. SHS allows 10 days vs. the state limit of 18. Could our better attendance rate be due to stricter rules referring to attendance? To enforce the policy, we’ve have been looking at students that are absent at various stages of the school year for extended periods of time, and we make an attendance improvement plan with the student and parent,” said SHS principal Mr. Jeffrey Sodl. 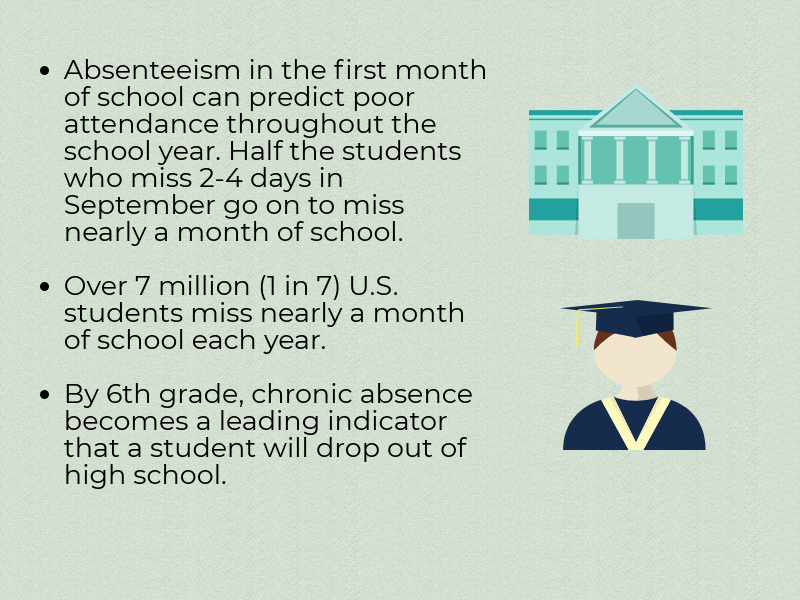 Some argue that the policy causes more absences than before, but others maintain that the policy has motivated them to come to school more to avoid disciplinary action. “I think the policy gets more good kids into trouble because all students need to attend activities with their families and sometimes during school is the only time you can see them,” said senior Richard Bolds. Senior Kyam Wilson also expressed his concern with the policy. “The attendance policy isn’t fair because the school might never know what your situation is at home,” said Wilson. The administration acknowledges that disciplinary action is sometimes necessary, but they make sure that it does not result in lost educational time for students. “I always prefer assigning in-school suspension over out of school suspension because if the students are in school they will still be learning and will not forget the work that they had already accomplished,” said Sodl. Students still find themselves missing school for various reasons, but where should the line be drawn when it comes to missing school. Students often debate whether missing school for a day is worth it when it comes to all the work they’re just going to have to make up later. “Whenever I’m not at school it’s because I’m sick, I never miss school for any other reason,” said sophomore Ryan Kennedy. Educational trip forms allow students to legally exceed the 10 day limit, but only if the form is approved by the principal. These trips can result in students falling further behind in their work. “I had a lot of makeup work to do when I took an educational trip as well as more work to make up when I returned to school, but if you do the work during the downtime on your trip you can get it done,” said sophomore Colton Ruchman. The attendance policy has not so much changed over time, but evolved. It has made coming to school more important and critical. Sodl and his staff believe that is important for students to attend school as much as possible. “Making parents aware about the issue of attendance is a huge first step,” he said.